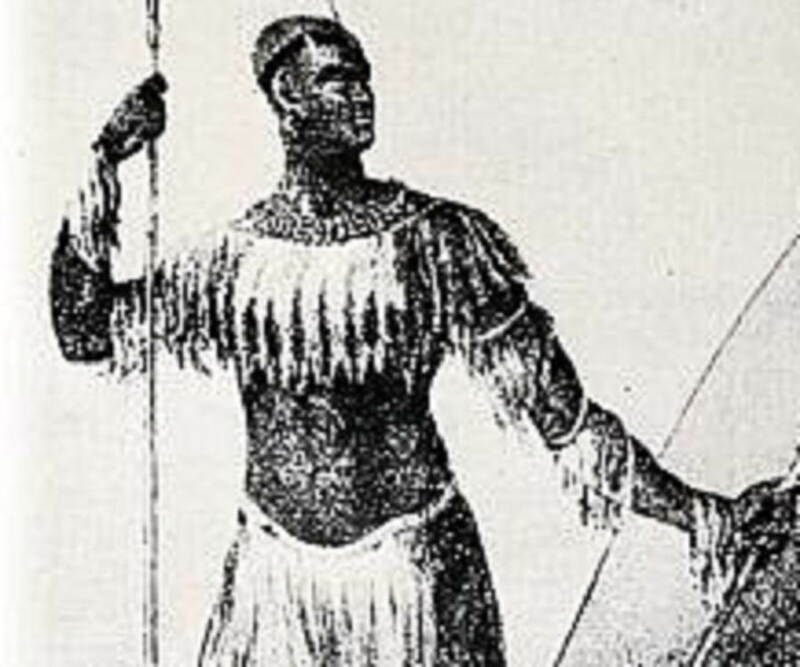 Shaka kaSnzangakhona was an influential Zulu tribal monarch. 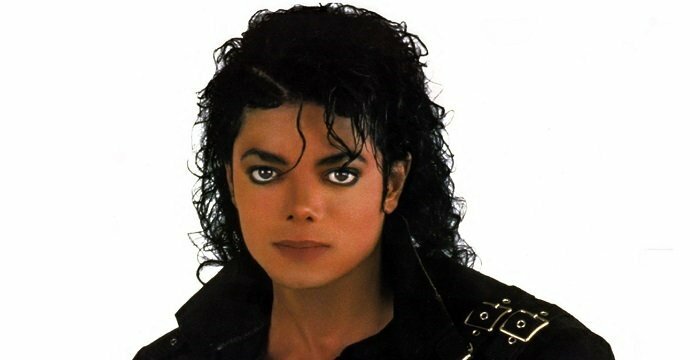 This biography profiles his childhood, life history, achievements, rule, administration and timeline. 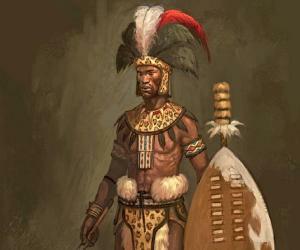 Shaka kaSenzangakhona is considered as one of the greatest rulers in the history of the Zulu Kingdom. Shaka ruled from 1816 till 1828. In his initial days, he served as a warrior under the leadership of Dingiswayo. 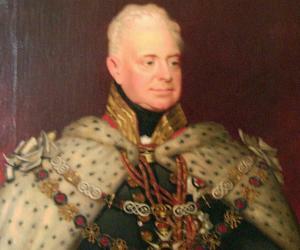 As monarch, he held tremendous influence in the Zulu kingdom. 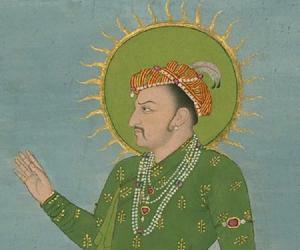 To strengthen and expand his empire, he forged alliances, pursued diplomacy and occasionally resorted to aggression. He was known to be a fearless and aggressive man. Shaka Zulu conquered many kingdoms and transformed a small empire into a large one. His development of the short, large bladed stabbing spear is well-known. He is also known to have introduced some changes in the society on the existing structures. Another characteristic feature of Shaka’s war strategy was the chest and horns tactics of surrounding the enemy and annihilating them brutally. He ruled the Zulu Kingdom for about 11 years until he was murdered by his own half-brothers. Shaka kaSenzangakhona was born in 1787 near the present day Melmoth, KwaZulu Natal province. His birth is historic as he was born out of a ritual called the ukuhlobonga, which is a form of sexual foreplay that was allowed to unmarried couples and didn’t allow penetration. It is believed that his parents got carried away in the ritual. However, his father Senzangakhona claimed that his mother had an intestinal infection by the bee uShaka and wasn’t pregnant really. However, after Shaka’s birth, he was named after the same insect and thus a great ruler was born. As his birth was illegitimate, he was sent to spend his childhood in his mother’s settlement where he was trained in a fighting unit. His birth was a quite a subject of jokes in those days and all the teasing and taunting hardened young Shaka into a dangerous and fearless warrior. He was trained as one of the ‘ibutholempi’, a term used for fighters. He fought valiantly under the mentorship of Dingiswayo. 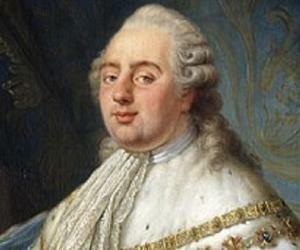 He slowly went on to acquire prominence that later helped him gather small settlements as alliances to build a huge empire as his own. Shaka’s father, Senzangakhona, accepted Nandi (mother of Shaka) as his third wife years after the birth of Shaka but Shaka was still treated as an illegitimate son. After Senzagakhona’s death, Shaka’s younger half-brother, Sigujana assumed control of the throne by birthright. However, Shaka got him assassinated in a rather bloodless manner and took the throne. This was accomplished with the help of Dingiswayo. Thus, Shaka claimed the throne of the Zulu empire. However, he was still a servant to the Mthethwa emperor, Dingisayo. However, Dingiswayo was killed by Zwide, a powerful leader of Ndwandwe, which led to war between the two kingdoms. However, Ndwandwe overcame Mthethwa and this led to a political vacuum. Shaka took advantage of this situation and started uniting these scattered forces. Shaka successfully defeated Zwide in the Zulu civil wars of 1820. However, Zwide managed to escape. Shaka killed Zwide’s mother in a gruesome manner by letting hyenas and jackals in her house and burning the house the next day. However, he wasn’t settled on his revenge until he met Zwide in 1825 near Phongola, near the border of present day KwaZulu Natal province. Shaka proved better in the battle although suffering some heavy casualties, including the death of his military commander and close confidante, Umghobozi Ovela Entabeni. Shaka settled in Bulawayo, south of the traditional Zulu province and retained control over the Zulu empire. Nqetho was one of his confidants and Shaka trusted him with the role of a proxy chieftain. Shaka taught his people that the easiest way to consolidate power was to conquer smaller territories and subjugate them. He revolutionized the traditional defensive mentality of the Zulu people and changed it to a warrior one. Shaka was intelligent enough to acquire alliances through tributes and gifts instead of wasting valuable armistice on them. Qwabe, Hlubi, Mkhize and Mthethwa were his primary alliances. Shaka once allowed European settlers to enter the Zulu kingdom due to the need for medical treatment by the European experts. However, he always maintained that the Zulu way of living was superior to all. Shaka’s decline began with the death of his mother, Nandi. The grief of losing his dear mother left him unwise enough to stop crop production and milk production over a year. Not just that, pregnant women were ordered to be killed along with their husbands. Cows giving birth to calves were killed instantly so that the calves would understand the grief of losing a mother. This unsettling behavior started creating unrest in his inner circle. He created a lot of enemies in his own kingdom. The Europeans had already started seeing Shaka as a future threat to their colonialism. When the Zulu army was engaged in a battle in the North, with just a handful of soldiers to guard the great Zulu king, his murder was conspired. His half-brothers, Dingane and Mhlangana, along with some outside help of an iNduna called Mbopa planned his assassination. After a few failed attempts, Dingane and Mhlangana were successful in murdering Shaka, as a diversion was created by Mbopa. The half-brothers made the fatal blows themselves, burying Shaka’s body in a grain pit and filling the pit with stones and mud. The exact location is yet unknown. A monument has been built to honor the death of the great Zulu king. Shaka’s first revolutionary move in the army strategy of Zulu was replacing the traditional long spear with the short, large bladed spear. This weapon was implemented in the Zulu army which gave them an advantage of countering the hand to hand attacks of the enemy. The spear was called iklwa. Young boys as well as girls aging 6 or more were allowed to join the army as apprentices. They were allowed to accompany light forces on tribute missions or scouting. They were usually engaged with supply maintenance in the army. Stewarding and other duties were common for apprentices. The bull horn formation was a great invention by Shaka and it is given prominence in the history of warfare tactics. The bull horn formation was a simple formation comprising of a main body of senior veterans called the chest who were supposed to pin the enemy into melee attacks. The horns attacked the enemy units from both the sides, while the loins remained as a backup for the chest, attacking anything that broke through the chest formation. Shaka revolutionized the traditional defensive methodology of minimum life loss in the southern Africa. He changed it to gruesome manslaughter. Shaka was a strong muscular man. Though, much is not known about his physical structure, it is believed that he was of medium height and had no fat on his body. He was strong and agile. 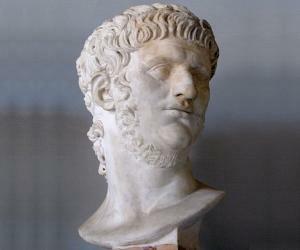 Historical sources prove that he was ugly and that he had a big nose and two big front teeth. 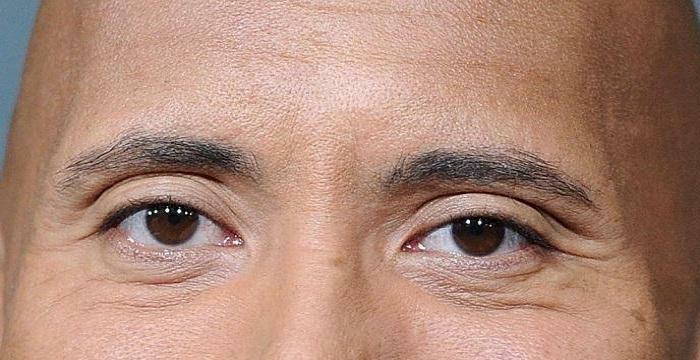 It is also believed that he suffered from speech impediment. 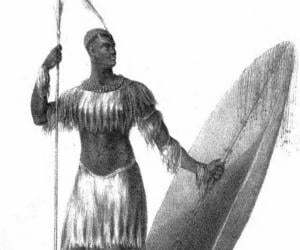 Shaka was believed to have been killed by three assassins sometime in September 1828. Shaka never attacked the people of the San tribes and the Khoi Clans. Ngqengelele and Zulu kaNogandaya were some of his close confidants who helped him control his armies and rule his kingdom. White settlers created his name, Shaka Zulu.